Handcrafted, all natural bug repellent bars are made from the highest quality ingredients, and safe enough to use on kids. Contains: cocoa butter, beeswax, coconut & castor oils, citronella, peppermint, clove & eucalyptus oils. NEVER use artificial colors, petroleum, preservatives, parabens, silicones, sulfates, phenoxyethanol, propylene glycol, or PEGs. Directions: Apply to wrists, ankles and body as needed. 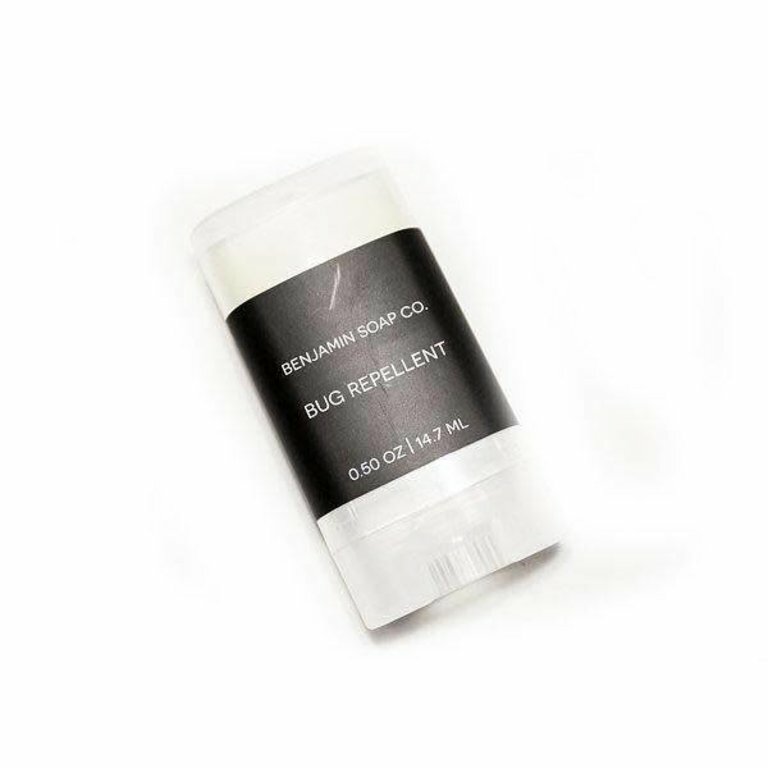 2.45 oz hand poured deodorant is made all natural ingredients and contains no aluminum. contains: coconut oil, beeswax, shea butter, arrowroot powder, and essential oils.